Compatible with mainstream Northbridge chipsets. 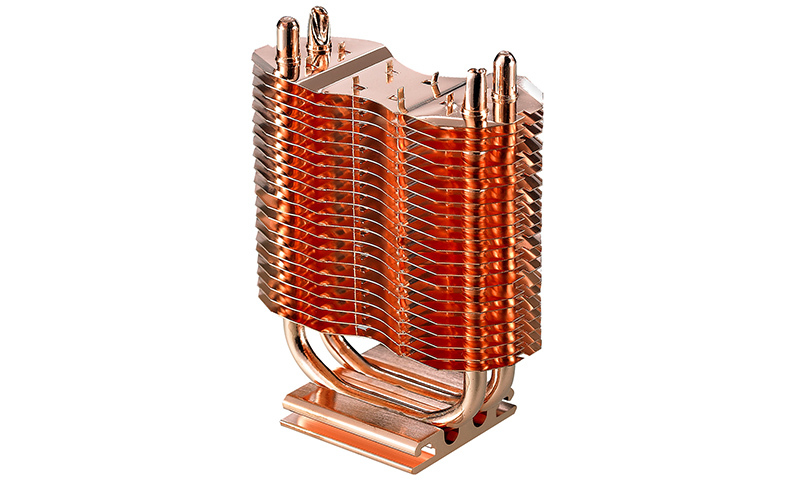 Dual high-performance sintered metal powder heatpipes. Flexible clips to maximize compatibility. All-copper fins for rapid heat dissipation. Compatible with mainstream north bridge.